The last Sarah Flint sample sale happened on August 1-3 and the sale usually happens twice a year. 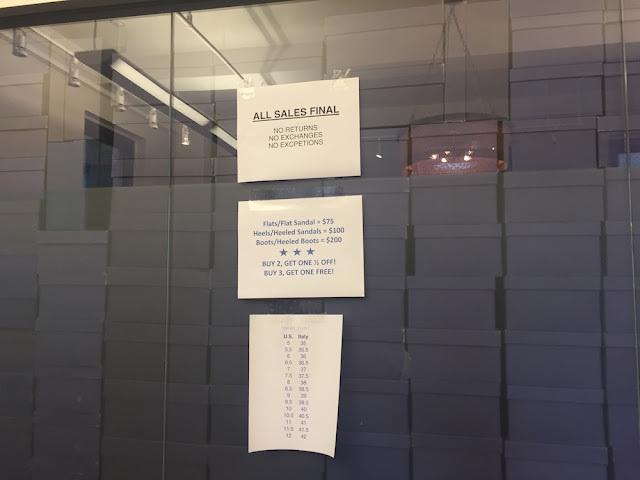 I want to write about it because when I was trying to find more info about pricing points, it was not possible to find anything about the sample sale. It's a small NY brand worn by a handful of celebrities (they dedicate a whole page about it here) but the person that is most photographed in them seems to be Meghan Markle at the moment and a bunch of influencers. 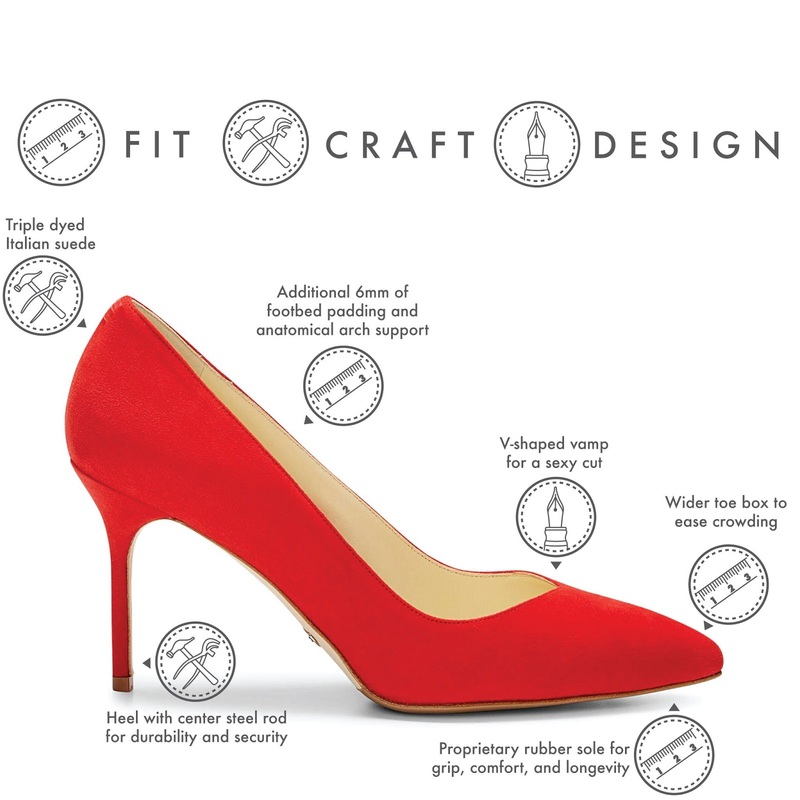 I first spotted the Natalie shoes worn by Meghan and I looked up the brand (got to say, paying celeb to wear a brand works #ad!). The price point was not attractive but the make of the shoes is. 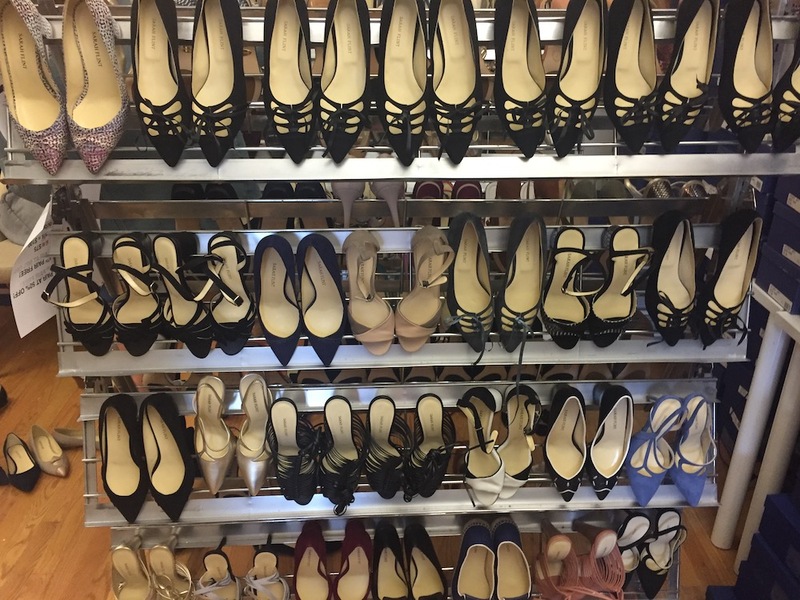 Meghan appears to have a whole range of their collection which always makes me wonder if she was gifted them or she flat out (pun intended) likes them and purchases them herself (doubtful). We'll never know. When I saw that the shoes have wide toe box design to ease crowding, my heart fluttered. Due to my painful bunions, I have been avoiding wearing any type of heels because pinching my toes together in pain is just not worth the glam. 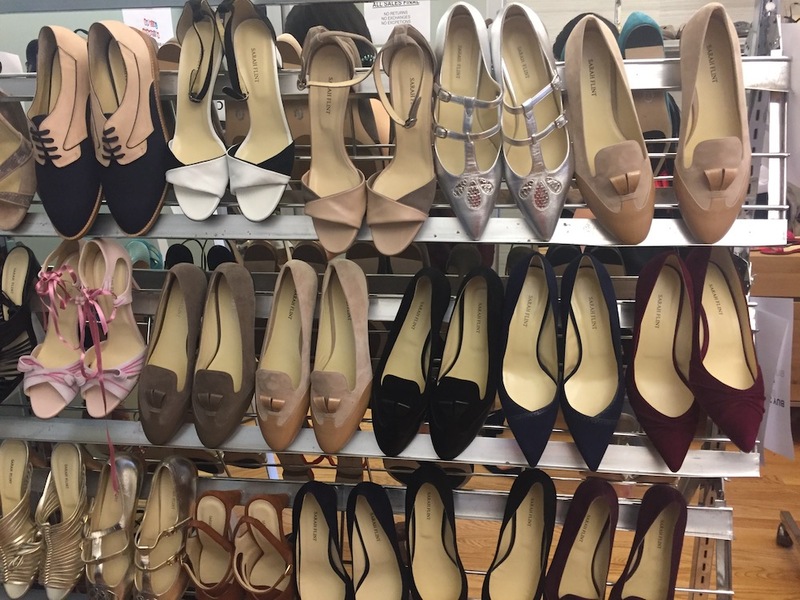 I started researching and boy did I want to get my hands on a pair but at over $300 a pair, I could not do because I knew I wouldn't be wearing heels daily and they would only be worn on special occasions (although going to Trader Joe's by myself is a special occasion for me). I was also looking at their flats but I do not want to risk hating a $300 pair of shoes. I prefer my Birkenstocks more than any shoes I own but when you have an event to attend and want to be comfortable on your heels, the Birks must stay at home. 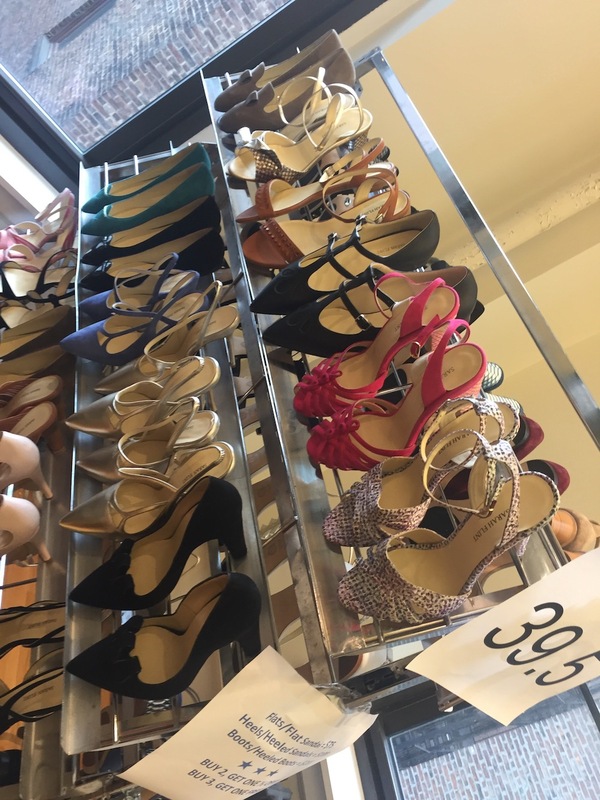 So because of the price point, I decided I would wait for a sample sale and also a chance to try the shoes on in person since they do not have a stand alone store yet. Well, I didn't end up seeing Perfect Pumps nor Natalie at the sample sale but I did get a pair of Roann heeled sandals which was not my intention but they looked so good! I asked another girl in front of me in line to pair up to get the "Buy 2, Get 1 at 1/2 off " deal but alas, she didn't use Paypal, Venmo or any other useful payment method so that we could split the cost. We both didn't carry any cash either. Her lost! Side note: Last month, my sister and I each won a $400 gift cards from Sarah Flint via an Instagram contest. I thought I'd pick up the Perfect Pumps but we decided to go with shoes we would wear on the daily instead. Will review those in a later post (hopefully not next year!) My sister picked the Cindy Crawford X Sarah Flint jet set flats and I went with two sneakers. The Andrea and the Perfect Sneakers. I end up paying a little extra for taxes but I was able to use $25 off first order and received $24 in cashback via ebates. Please use my referral link if interested! Click here. 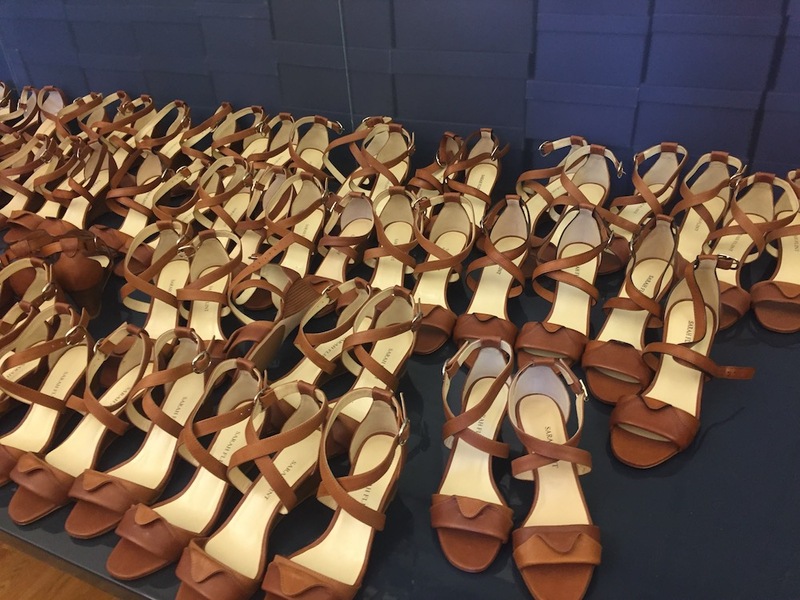 Prices: Flats are $75, Sandals/Heeled sandals are $100, Boots are $200. 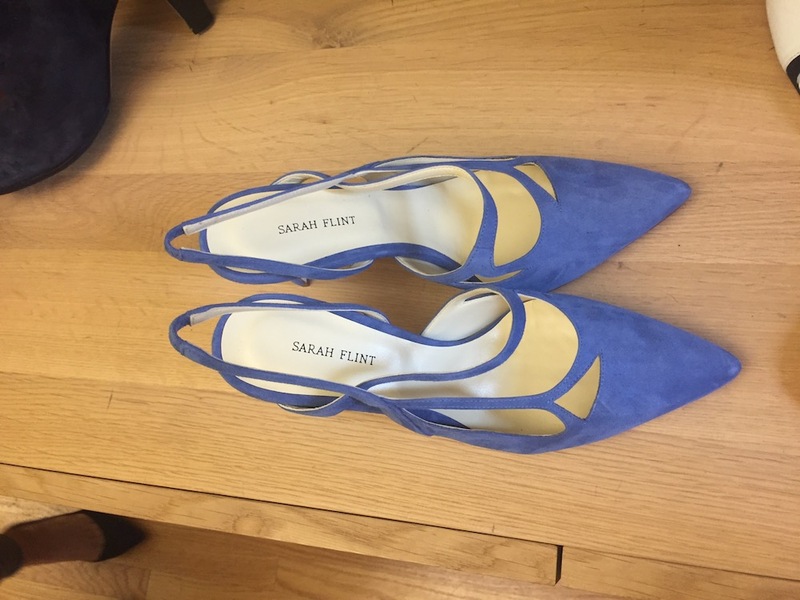 Sarah Flint sample sale special. : Buy 2 , Get one half off! Buy 3, Get one free!